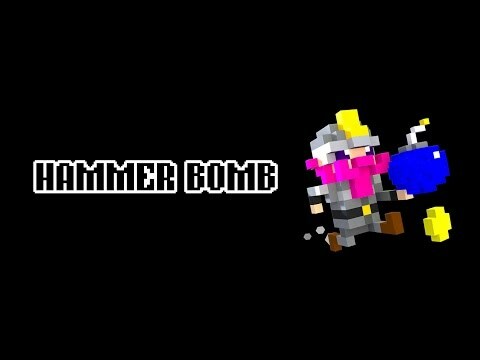 Hammer Bomb is an arcade style first person dungeon crawler - unlike any other you've ever played! It has an awesome voxel style and fantastic soundtrack by Evan Gipson. The game launches on March 31st!